Customize your golf cart with a radio console from DIY Golf Cart. 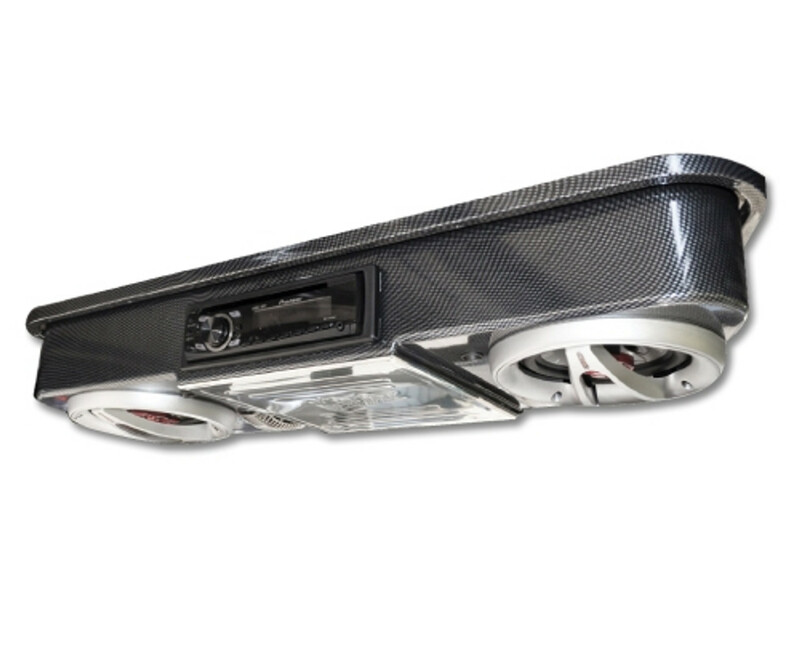 We carry complete stereo consoles for golf carts along with plenty of other accessories that can match any cart you ride. From Yamaha, E-Z-GO, Club Car and more, we have the radio parts you need to customize and enhance your riding experience. Remember, when looking for a golf cart to ride around the neighborhood or beach, a lot of them do not come with radio consoles installed. So do it yourself! From speakers and antennas, to receivers and CD players, we have a long list of stereos and accessories so you can ride in style. We carry top of the line Sony stereo products with a variety of radio consoles and colors that fill your need. For hunters, this camouflage roof mount stereo is perfect while in the woods. This golf cart radio console also comes with a dome light. Dashboard radio consoles are available, too. Along with offering complete stereo consoles for golf carts, DIY Golf Cart also offers a wide range of accessories, like speakers and antennas for a more customizable look. 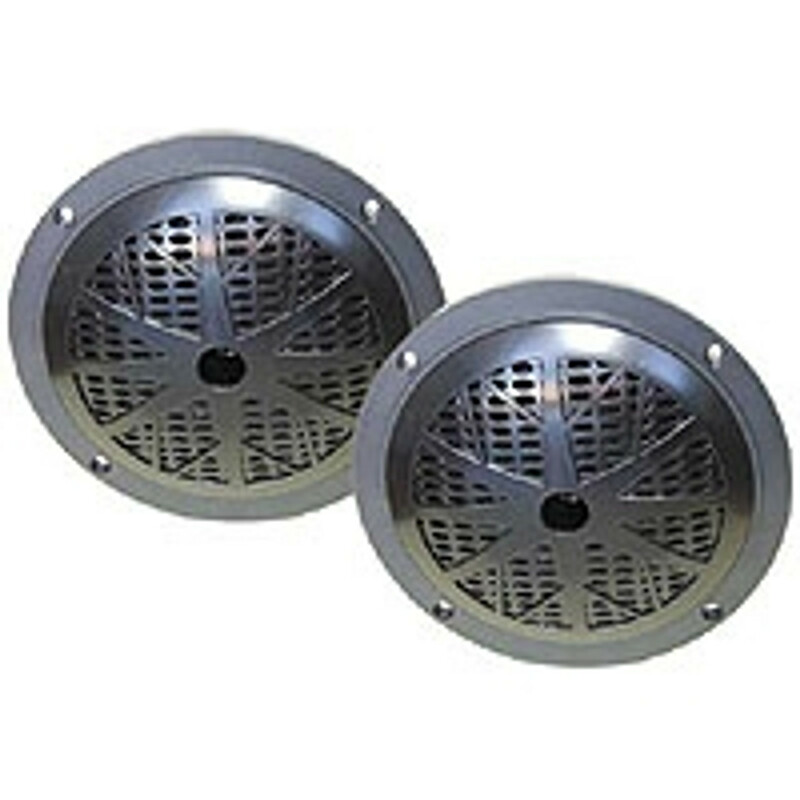 Along with Sony, Pyle and Millenia are very reputable brands in speakers and DIY Golf Cart carries them at discounted price. If theres a product you may be looking for but cant find it on our site, call us because we might have it in stock or can order it for you. We have the capabilities to ship across the country and overseas with quick delivery. Check out the links above to see our golf cart radio accessories or complete stereo consoles.